What is the best way to handle a Student Code of Conduct investigation and what are your rights? Are you safe if a DWI or DUIM is off campus? What should you do first as a respondent in a Student Code of Conduct Process? How much jail time could you serve for possessing Adderall, Ritalin or other Schedule II “study drugs”? Can you still refuse a search without a warrant for a Possession of Marijuana (POM), Paraphernalia, or Minor in Possession (MIP) suspicion in a dorm? Are lawyers allowed in administrative hearings? Are Student Code of Conduct hearings stricter than criminal trials? How do Campus Carry laws affect you and where do they apply? Who do you need to contact first thing after being accused of an Assault you don’t remember committing? How can I maintain my standing at Texas Tech? Fill out the form to download your copy today. 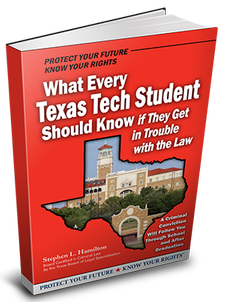 You cannot afford to wait if you are under investigation by Texas Tech. Too much is at stake for you. Get informed and Know Your Campus Rights. 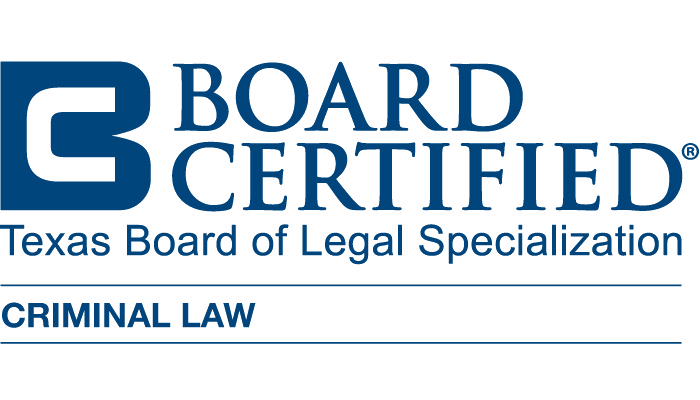 Then call us at 806-794-0394 to set up an appointment to prepare the right administrative and criminal defense for you.